← Harder than I Anticipated. 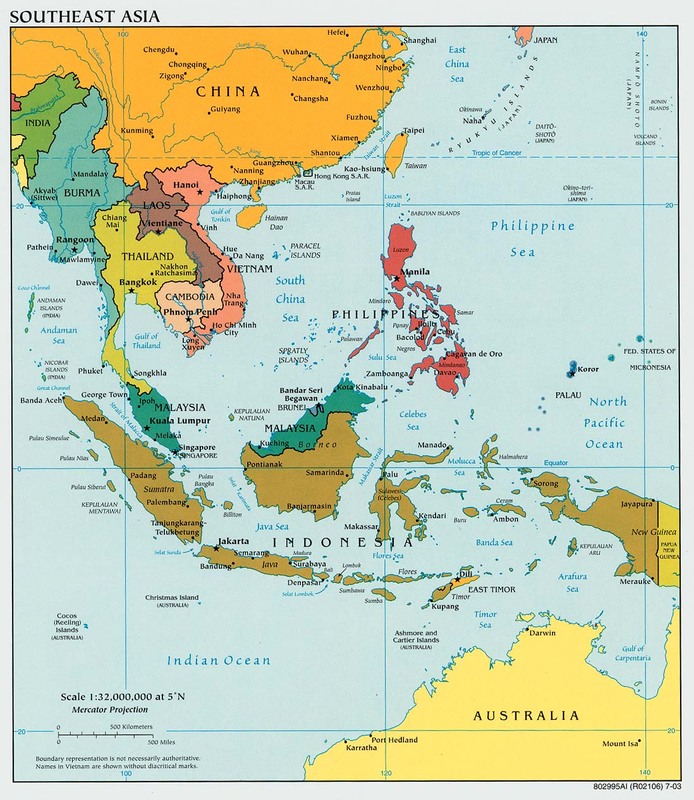 This entry was posted in Uncategorized and tagged backpacking pregnant in south east asia, backpacking s.e. 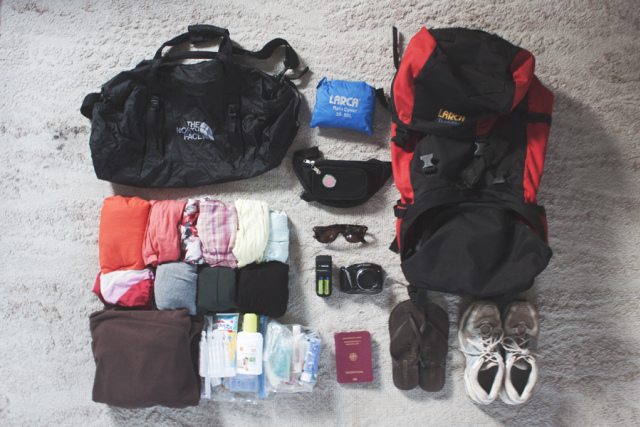 asia packing list, banana pancake trail, cambodia, china, christmas in korea, christmas in thailand, christmastime backpacking, light packing, malaysia, manchild baby c, preggo backpacking, South easy asia, TCadventures, thailand, trae and christi childs, vietman, what to bring backpacking, what to pack backpacking Thailand, where to backpack se asia. Bookmark the permalink.